The Truckee Roundhouse community makerspace is a step closer to becoming a reality. 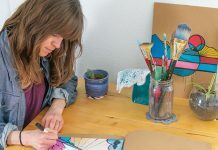 The 3,400-square-foot space located at the Truckee Tahoe Airport is an encouraging space in which artists can produce the unimaginable. 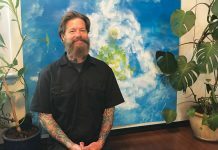 The mission of the nonprofit is to support teaching, learning and practicing a variety of crafts skills, technologies and arts in the Truckee-Tahoe community. With many programs being cut from local schools, such as automotive classes, the Roundhouse will serve as a place for hands-on experiential education for people of all ages. The makerspace will host state-of-the-art equipment: a computer numerical control (CNC) laser to engrave and cut leather, wood, plastic and stone; a CNC router for larger wood projects; and a CNC plasma cutter for metal. There will be tools available for community members to make just about anything they can think of. The space is laid out with designated areas for textiles, ceramics, metalworking, blacksmithing and woodworking, and also includes a tech/electronic area and open workspace. Classes and educational programs will be offered, as well. “I was inspired by this place, the culture. There’s a lot of shared vision. There is a rich fabric of people doing things here. 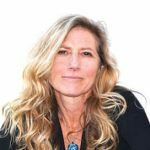 I’ve always liked to make things,” said city councilman and Truckee Roundhouse board chair Morgan Goodwin. Artist Randall Gates, creator of “Dreamcycle,” says he is excited about the Roundhouse. “I definitely plan on using the Roundhouse space when it opens,” he says. Chief Gregor and photographer Grant Kaye, two of the founding members of the Roundhouse, have worked hard to bring this vision to fruition. 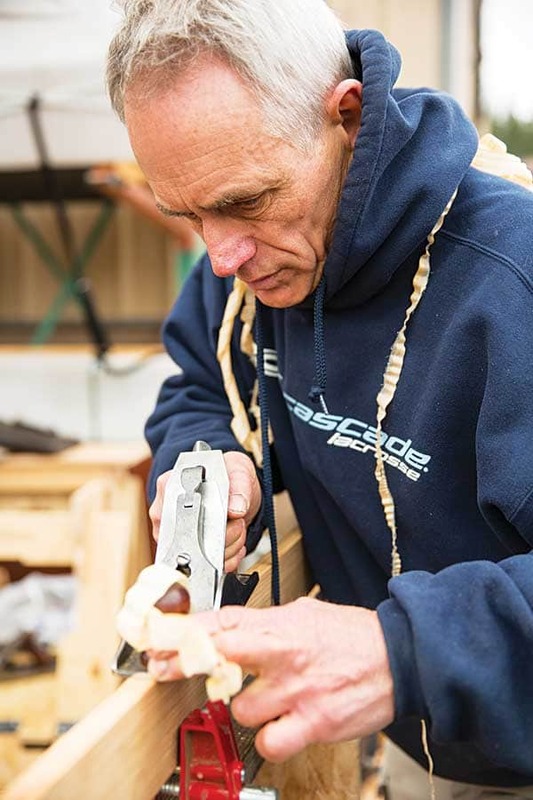 Andrew Cross of Truckee Tahoe Lumber is also one of the founders and advisors. “If it wasn’t for Andrew, there wouldn’t even be a Maker Show,” explains Goodwin. Cross donates the space for the Truckee Roundhouse Maker Show event and has raised funds for the project. “Cross is an integral part of the Roundhouse and the Maker Show,” adds Goodwin. 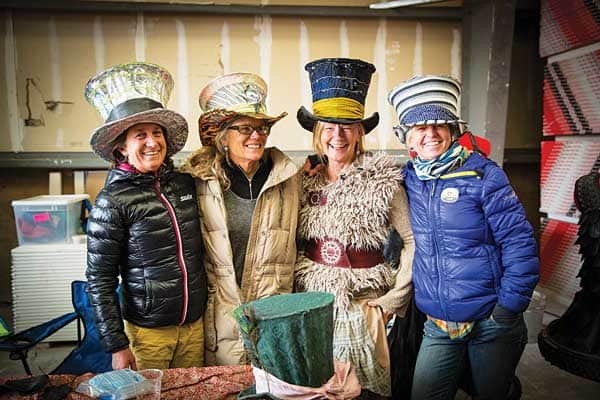 The second annual Truckee Roundhouse Maker Show is all about those who make. “The Maker Show is about people who create interesting things and can bask in the awesomeness of what they create,” says Goodwin. 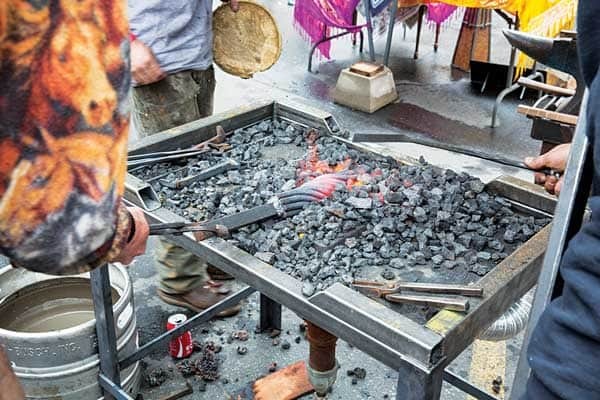 The Truckee Roundhouse Maker Show showcases innovative designs from artists and makers in the community. 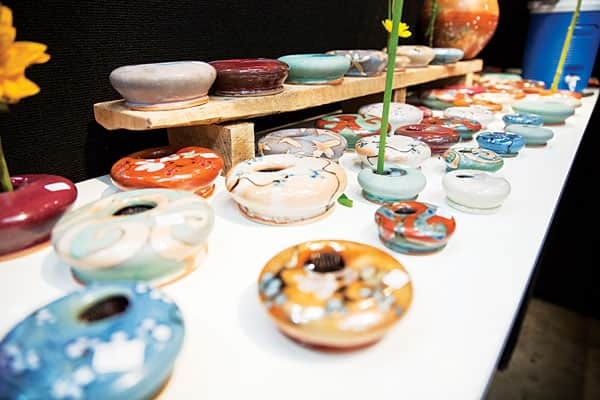 The event features a drone exhibition, art cars, sculptures, jewelry, art, furniture, ceramics, clothing and robotics. 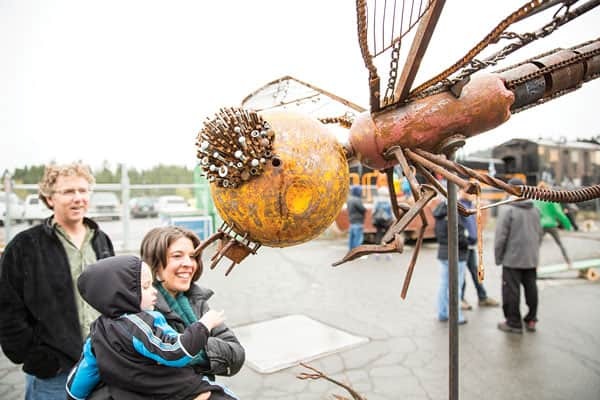 Local artist Lloyd Johnson created “Mechanimorf,” a sculpture designed from collected bits and pieces of pots and pans and old tools. “It’s amazing when people see what you’ve made and the look on their faces when they recognize an iron or muffin tin or an auto part. Everyone has a relationship to each item in the art,” says Johnson. Artist Fred Besch will have three of his larger-than-life Burning Man bike sculptures at the show, as well as, miniature replicas of his sculptures. Margie Reynold’s life-sized horse art car will be on display with Abe Finkelstein’s art car, “Quesa-dillo,” a quesadilla-serving armadillo that will feed the volunteers at the event. Starkey’s food truck and Full Belly Deli will be serving food and FiftyFifty will be pouring the beer. There will also be an interactive kids’ zone. A silent auction will be held to help raise funds for Truckee Roundhouse. 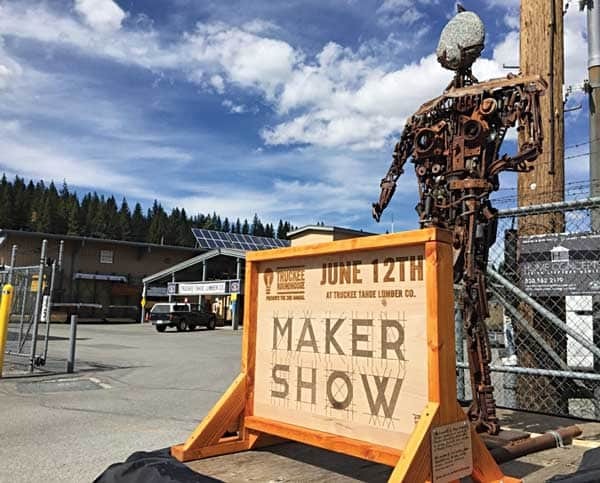 The Maker Show is on June 12 from 11 a.m. to 5 p.m. at Truckee-Tahoe Lumber Company in downtown Truckee. 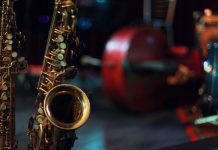 There is a $10 suggested donation with the proceeds going to Truckee Roundhouse. Donations to support the Roundhouse can be made on the Web site. For more information, visit truckeeroundhouse.org. June 12 | 11 a.m.-5 p.m.